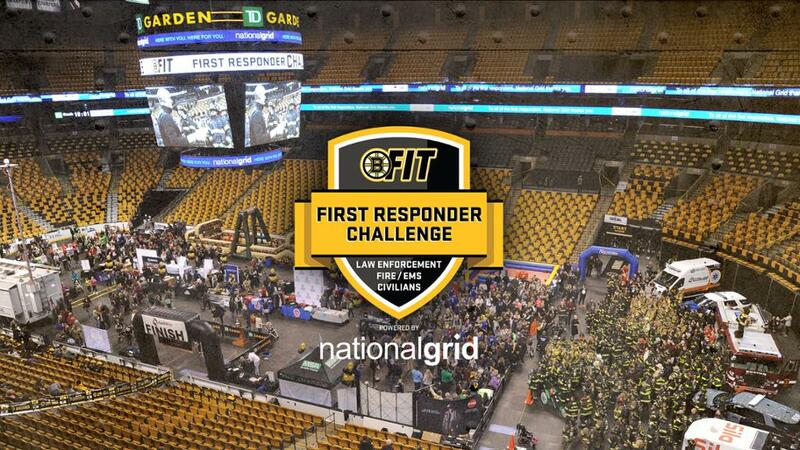 BOSTON, January 21, 2019 /3BL Media/ - The Boston Bruins and the Boston Bruins Foundation announced today that the Third Annual BFit First Responder Challenge powered by National Grid will take place Sunday, January 27, 2019 at TD Garden, starting at 9:00 a.m. This one of a kind event invites first responders from all over New England to participate in a course throughout TD Garden. The event takes place to raise awareness around health and wellness of first responders and to support The Hundred Club, Inc., a charity that supports the families of police officers and firefighters who lost their lives in the line of duty. All proceeds of the BFit First Responder Challenge will be donated to The Hundred Club. The event features three divisions, and each division will have a different starting time. The Law Enforcement division will start at 9 a.m. Law enforcement participants are encouraged (not required) to wear uniform/vest/duty belt. The Fire/EMT division will start at 10 a.m. Fire/EMT participants are encouraged (not required) to wear turnout gear. The Civilian Division will start at 11:00 a.m. This division allows civilians the chance to raise money and support their local first responders (must be 16 years or older to participate).